Many of returning guest Pam Jenoff’s historical novels have been inspired in part by her work in international affairs at the Pentagon and for the State Department. Her latest is set during and right after World War II, exploring the story of a group of young women who risked their lives in the defiance of Nazi oppression. 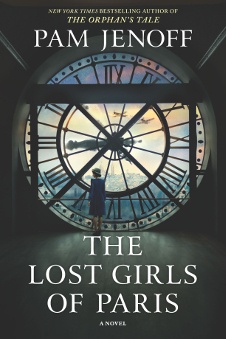 The Lost Girls of Paris is an essential and timeless story of survival, loyalty, and the power of sisterhood. 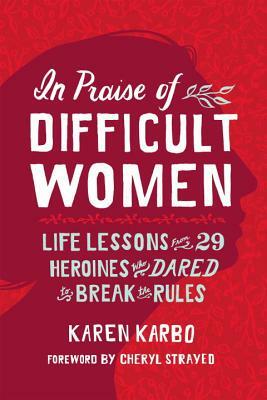 Pam is a New York Times bestselling author of specializing in historical fiction. 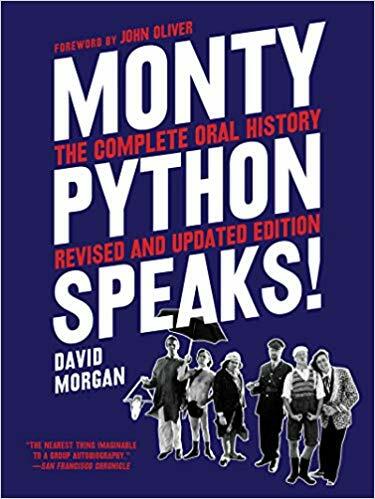 Monty Python Speaks: The Complete Oral History of Monty Python is a no-holds-barred look at the Pythons’ legendary sketches and films, told through interviews with Monty Python’s founding members, actors, producers, and collaborators. Author David Morgan reveals the story behind Spamalot: The Musical, the group’s reaction to their resoundingly successful 2014 reunion, and a touching look at the group without Terry Jones after his 2015 diagnosis of dementia. David is a senior producer for CBSNews.com, and for CBS’ Emmy Award–winning newsmagazine Sunday Morning. He has written about film production and media issues for such publications as the Los Angeles Times, Newsday, The Hollywood Reporter. From Jeopardy! 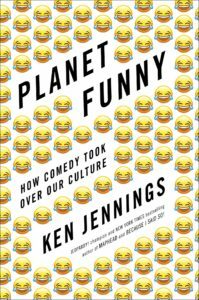 champion and New York Times bestselling author Ken Jennings comes a history of humor. 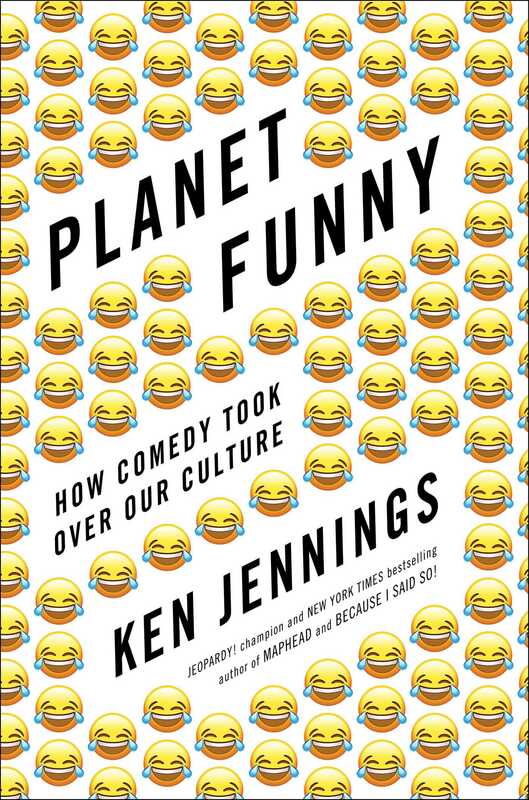 From fart jokes on clay Sumerian tablets all the way up to the latest Twitter gags and Facebook memes, Planet Funny: How Comedy Took Over Our Culture tells the story of how comedy came to rule the modern world. Since his record-breaking Jeopardy! 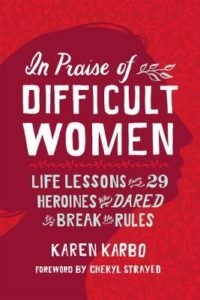 streak, Ken has become a best-selling author and has appeared in numerous ads. He is a frequent speaker at college campuses and corporate events. 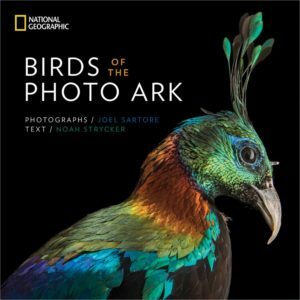 Later, it helps to be creative to be considered a genius, but you don’t have to be a genius to be creative. 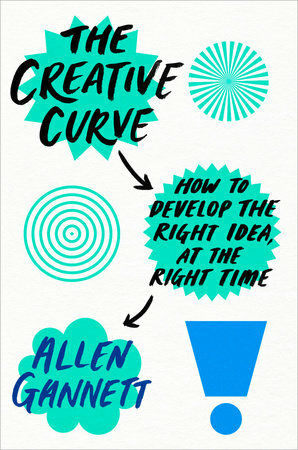 In The Creative Curve: How to Develop the Right Idea, at the Right Time, author Allen Gannett disproves the notion that creativity is limited to the brilliant few who possess a certain gift, showing how anyone is capable of turning their genius idea into reality. Allen is the founder and CEO of TrackMaven, a software analytics firm whose clients have included Microsoft, Marriott, Saks Fifth Avenue, Home Depot, Aetna, Honda, and GE. He has been on the “30 Under 30” lists for both Inc. and Forbes. 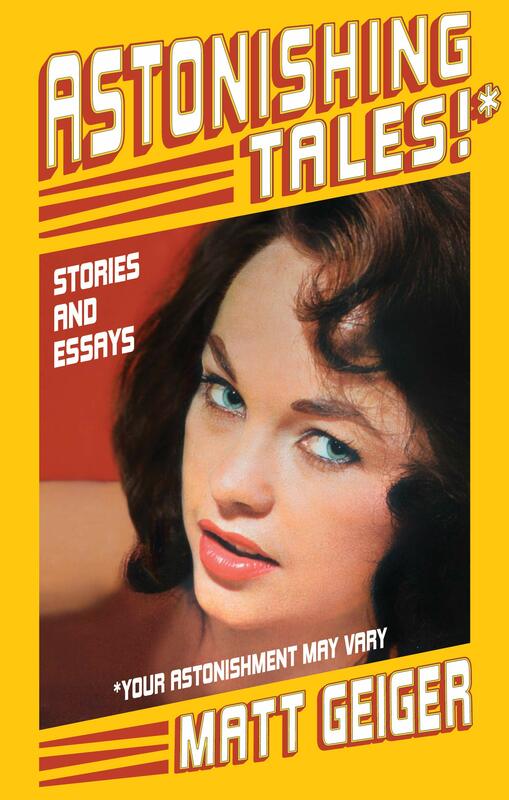 You’re already a storyteller. Whether it’s on a date, a job interview, or relating something that happened on the way to work, we tell stories every day. 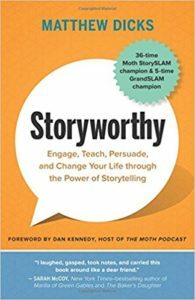 Storyworthy: Engage, Teach, Persuade, and Change Your Life through the Power of Storytelling by Matthew Dicks gives you straightforward tips and techniques to take your ability to tell your stories to the next level. Matthew is a 35-time Moth StorySLAM champion and 6-time Moth GrandSLAM champion. 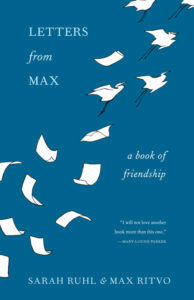 He is an international bestseller, and in addition to his novels he has written musicals, a rock opera, and comic books. 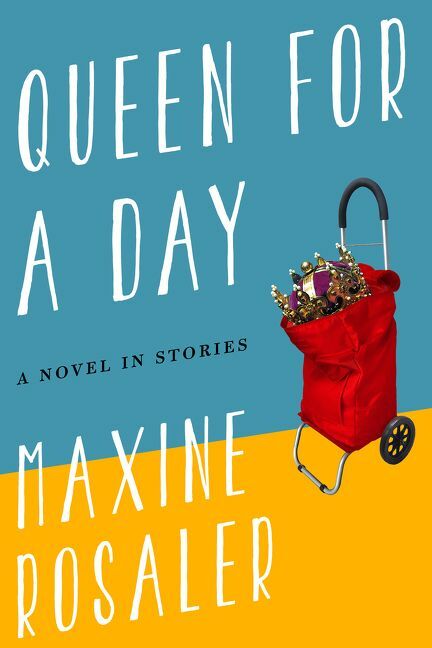 Next, who wouldn’t want to be Queen for a day? What if that meant you get to compete against other potential Queens for the grand prize of … stainless steel silverware? 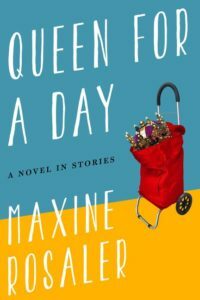 Maxine Rosaler uses 1950’s era nostalgia as inspiration in her new book, Queen for a Day, examining imperfect women with special needs children, living under enormous pressure. 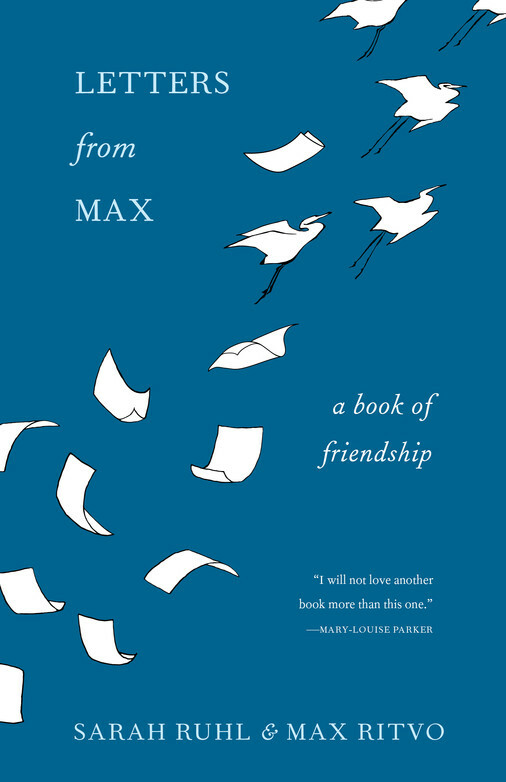 Maxine has had fiction and nonfiction published in several literary magazines and is the recipient of a New York Foundation for the Arts Fellowship for Fiction.